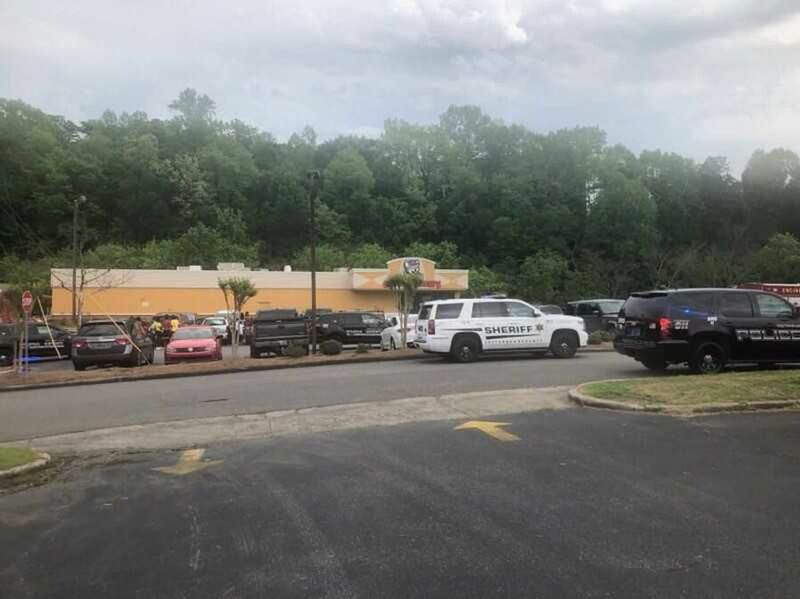 Vestavia Hills police a shooting Saturday afternoon that injured two people in the parking lot of Chuck E. Cheese’s in Vestavia Hills was accidental. John and Ashley Gerrard, of Bessemer, took their 2-year-old daugther to the Chuck E. Cheese’s and were there at the time of the shooting. You best not be slippin'. Not during diaper time, not ever. Chuck E-brawl Cheese? Ya better know I'm carrying! Seriously though, if you carry you carry all the time everywhere and especially if your children are with you. Responsible gun owners don't have to worry about accidentally spraying the CEC parking lot either. Did he know the gun was in the bag? It's not clear if he knew it was there. Investigators determined that a gun in the diaper bag accidentally went off.. was he throwing the damn bag around?! It went off TWICE? !